I’m Eastern Catholic. I have practiced my whole life in both the Latin and Maronite rites, participating in sacraments and going to mass in both. When people ask me about my religion I just say that I’m Catholic, because if a person belongs to any of the rites in communion with the pope, he can practice the faith in any one of the other rites and fulfill sunday obligations in any rite, according to the catechism. While this is technically accurate, Catholics have a certain obligation to participate normally in the sui iurus Church to which they belong (in your case the Maronite Church). 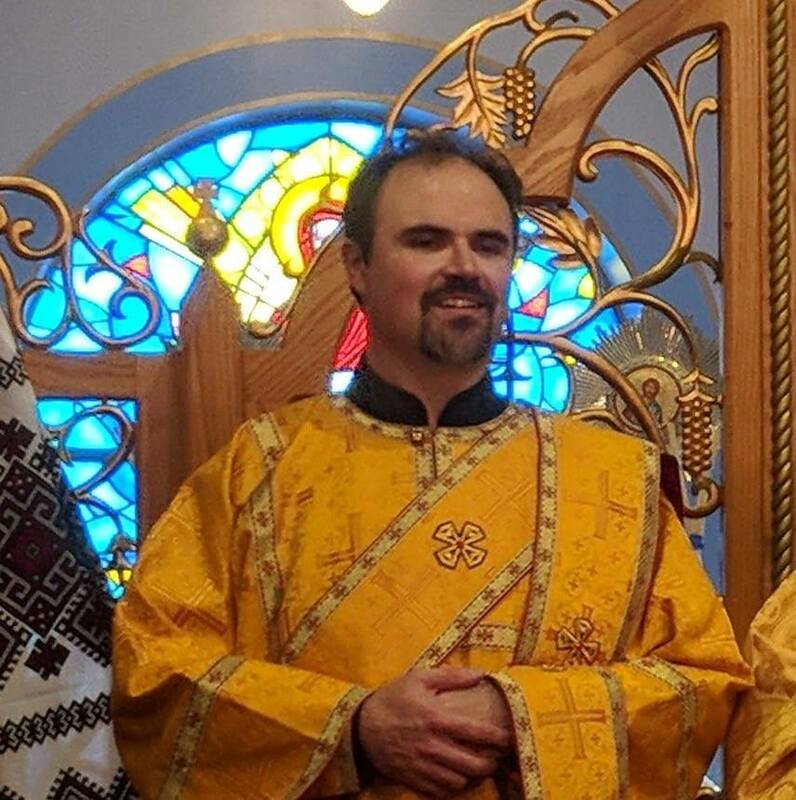 Eastern Catholics in particular have a responsibility to maintain their unique Eastern identity by participating in their Eastern parishes and cherishing their traditions. Here in North America it is particularly important that Eastern Catholics participate regularly in their Eastern parishes. In the 1950’s it was commonly taught that “Catholic is Catholic,” and that it was perfectly fine for Eastern Catholics to join any Catholic parish. The result was that millions of Eastern Catholics began joining Roman Catholic parishes because they offered more convenient Mass times and were sometimes geographically closer. The end result was a drastic loss in membership, with many parishes closing. It is important to remember that the Eastern Catholic Churches play a very important role in the Catholic Church, and that if they were to vanish it would be a profound loss for the entire Catholic Church.